top of my christmas list — Pencil & Paper Co. 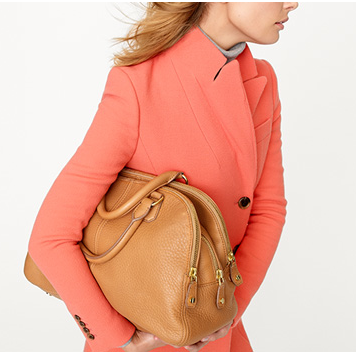 I am lusting after the new Biennial bag from J Crew!!!! Can't decide between the red or saddle?